By KAYA YURIEFF AND SETH FIEGERMAN CONTRIBUTED TO THIS REPORT. (CNN) - Snap is losing another high-profile executive. Chief Financial Officer Tim Stone told Snap on Tuesday that he was leaving the company, just eight months after moving to Snap from Amazon. The company also confirmed its vice president of investor relations, Kristin Southey, left the company in November — as first reported by Cheddar. 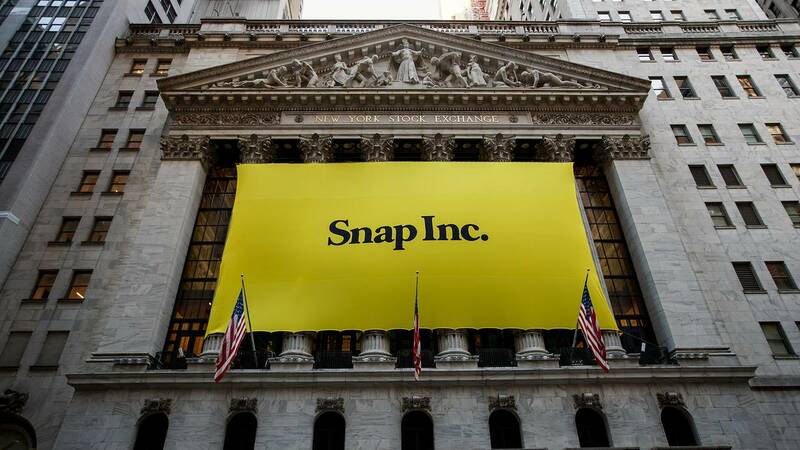 Snap (SNAP) stock fell more than 10% in early trading Wednesday following the announcement, adding to what has been a brutal 12-month period on Wall Street for the company.